Turkish Airlines will launch regular flights to Gambia’s capital Banjul on 30 November and to Lusaka, the capital of Zambia, raising the number of countries to which the airlines flies in Africa to 37. With the addition of these two new cities, THY will fly to 55 cities in the continent. Transportation and Infrastructure Minister Cahit Turhan made the announcement during a ceremony yesterday. The airline currently flies to 303 destinations in 122 countries, holding the title of the airline that flies to most countries in the world. The Turkish carrier also has the highest number of flights to Africa, connecting the continent to the world. 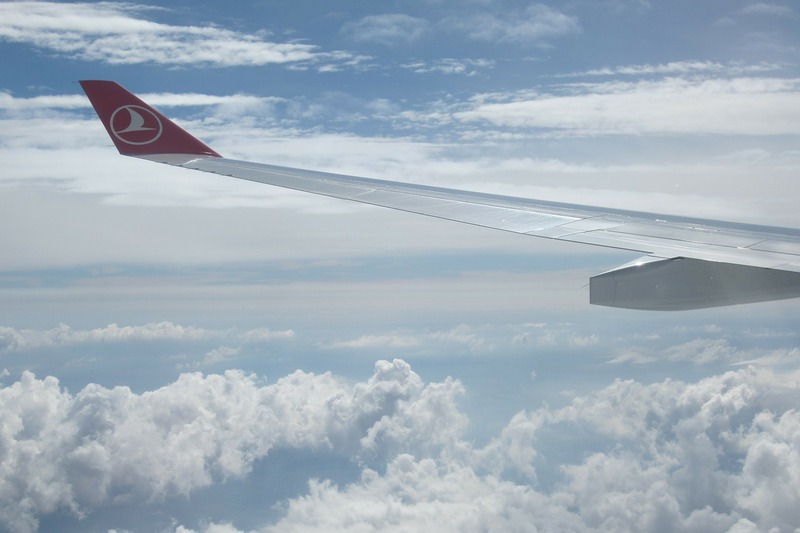 As part of Turkey’s Africa Initiative, which has been expedited since 2010, Turkey has expanded the flight network to the continent since regular flights to African countries constituted an important bulk of the Africa Initiative. The most recent example of increasing networks has been highlighted in an agreement with Lesotho. Turkey and Lesotho also inked an air transport agreement earlier this with the attendance of Transportation and Infrastructure Minister Cahit Turhan and Lesotho’s Foreign Affairs and International Relations Minister Lesgo Makgothi. Minister Turhan stated that Turkey currently has air transport agreements with 170 countries and the country’s carrier flies to 316 destinations in 122 countries around the world. The agreement with Lesotho will enable 14 flights between the two countries while there is no limit for air cargo operations.